ADORABLE! 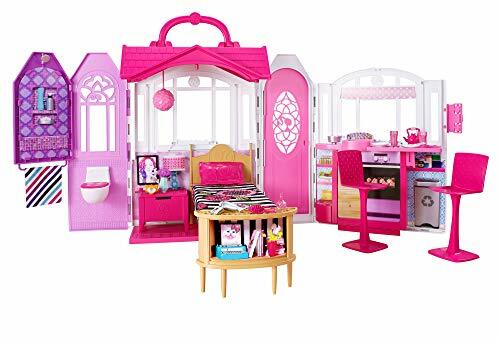 Barbie Glam Getaway House HOT Deal! Colorful accessories engage girls' decorating skills, while a unique feature keeps the pieces in place!